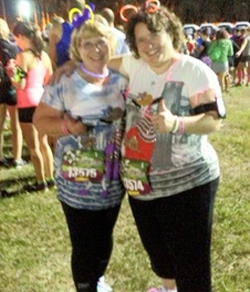 Keri helped me plan an extended stay after my 1st Disney 1/2 Marathon! She was knowledgable, offered suggestions and made me feel like I was speaking with a friend as I planned out my stay,not with a professional vacation planner! I would definitely recommend Keri to plan your next vacation!